So… on Blackwing Descent trash the tank died…Some of those alive tried to flee… Then the dragon followed us up the elevator. Then the dragon chased us out of the instance. …and was still sleeping on the elevator waiting for us when we came back inside. No wonder Wow is going to be tracking elevator deaths in 4.1! 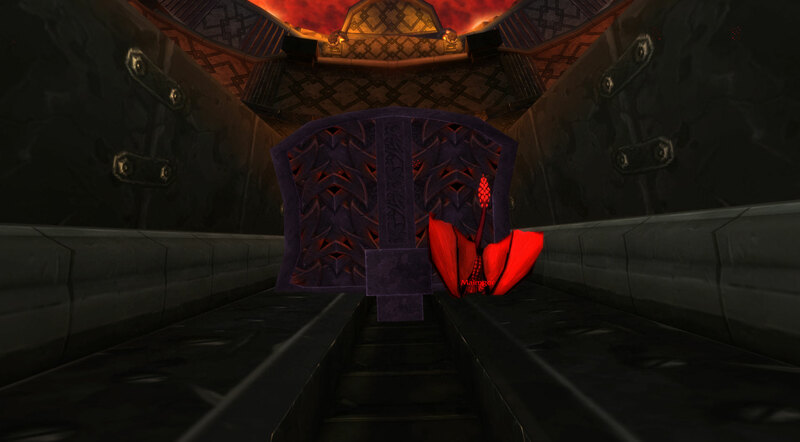 According to Eurogamer and their interview with Blizzard lead producer J. Allen Brack, the “players were not sufficiently advanced through the raid content that shipped with third expansion Cataclysm in December to handle the challenge of Firelands”. So myself along many others falsely predicted this raid coming out in 4.1. The interview says they’ll probably release it with patch 4.2, but they’re also considering having smaller content patches instead of just big ones. Of course, we’re still getting the new Zul’Aman and Zul’Gurub as 5 man heroic dungeons that will drop 353 item level loot. Naithin over at Fun In Games started this topic about what causes a raid to just come together. His Post can be found HERE and is definitely worth a read. For those who don’t know about Blog Azeroth already, check them out. Every so often something amazing happens. There are always forces at work, sometimes they are small, seemingly insignificant and others can be quite powerful in their own right. When these forces coalesce we see extraordinary things happen. The right combination of social and economic factors that came together at the right time destroyed the soviet union; the right mix of chemicals and energy (might have) created life on earth; the unfortunate timing of air pressure, temperature and electrical charge can turn a tropical storm into a devastating hurricane, and a random group of players from across the world can get together and kill a WoW boss 400 times their size. There are a ton of factors that can happen while forming or during a raid that can cause a frustrating wipe or sweet, sweet victory. For those who were worried that cataclysm wouldn’t be hard, my repair bill after the Omnitron encounter in Blackwing Descent would serve to lessen those fears. 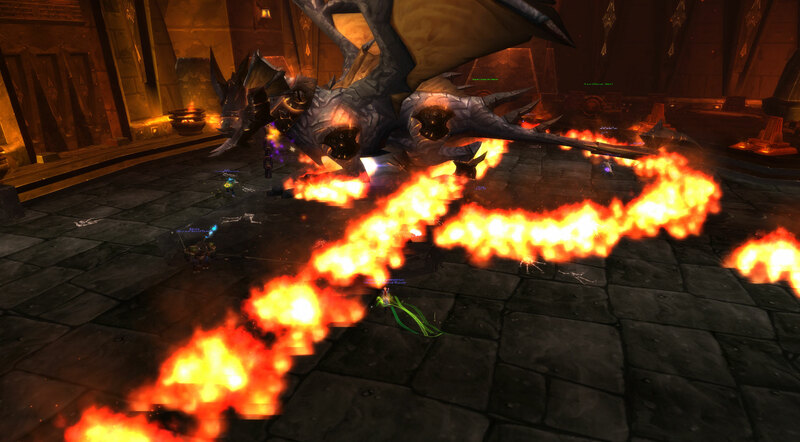 There are also, though, quite a few who are now worried that cataclysm is too hard. 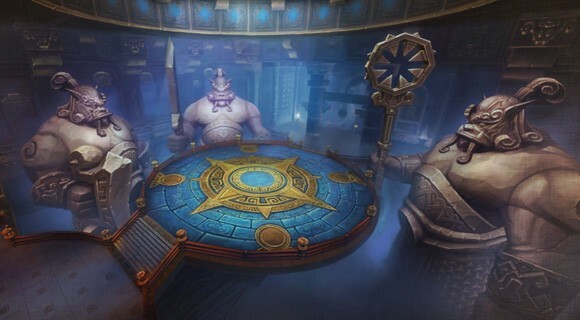 For those people, I’d like to refer Argaloth. 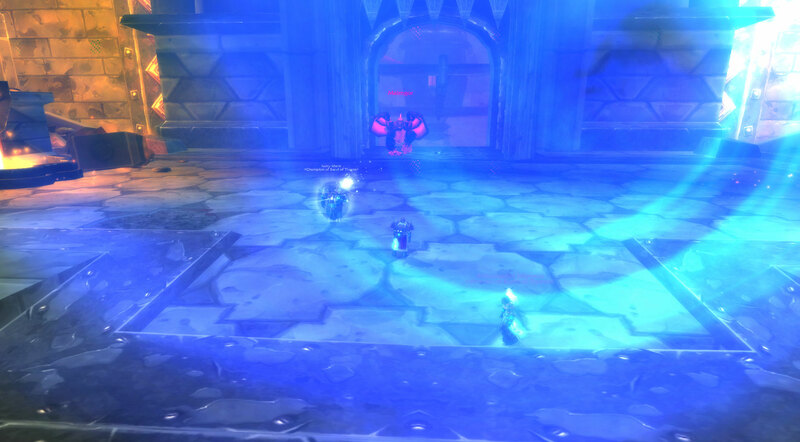 He is the first boss in Baradin Hold, the new VoA like boss area in Tol Barad. He drops current tier pvp pieces along with, you guessed it, a couple pieces of PVE tier. I’m not entirely sure if he has a stronger bias towards PVP, as so far after 3 kills and 6 epics, my guild has only seen 1 tier piece. Even better, it was for a class not represented in that raid. Either way, we still have a way to get some epics without too much trouble. Argaloth does serve the function as acting as somewhat of a gear check. Think of it as the entrance examto cataclysm raiding. In 10m at least (and I’d guess 25m would be similar) each dps player must average 10k dps during the encounter to not hit his rage timer. This really isn’t hard with basic heroic/badge gear and some cheap gems/enchants. Wowhead was nice enough to put up a little description as well as strategy for Argaloth. Check it out after the break. I first got the idea for this article while I was standing outside Gamestop on Cataclysm release night with a friend of mine, waiting to pick up my copy and for my significant other to return with some ‘tex-mex’ coney’s from sonic. Freakin’ delicious, let me tell you. I can’t quite recall the lead in to the conversation, but I decided to make some predictions on the deathwing boss fight come patch 4.3 or 4.4. The Sure Bets: I’d actually consider putting money on some of the following, but this is easy stuff. First, there’ll naturally be multiple phases to the fight. There will be a tail to worry about and a cleave/breath mechanic to not stand in front of. There will be adds and fire on the ground or things falling from the air (probably all of the above). I think most of us can agree on this basics of a big dragon fight. Follow me after the break for how I think the phase breakdown will be and the long-shots I’m calling for this fight.